The Sterkfontein Heritage Lodge is beautifully situated at the top of the King’s Kloof, Krugersdorp with one of the finest views in Gauteng – South Africa. The panorama of the Sterkfontein valley overlooks the Cradle of Humankind and the Magaliesberg beyond. This country house hotel possesses all the ingredients that provide the visitor with a warm homely environment and personal attention that takes care of every need. 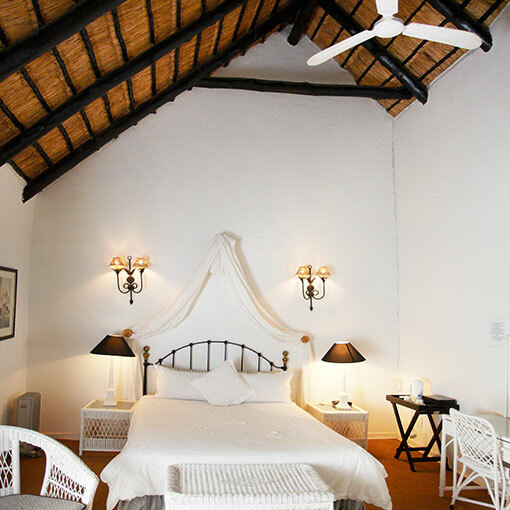 The lodge’s cottage style rooms can accommodate 22 guests in comfort and visitors can wine and dine in style in the Auberge Aurora restaurant and fully licenced bar or have a snack and a drink in the tea garden. 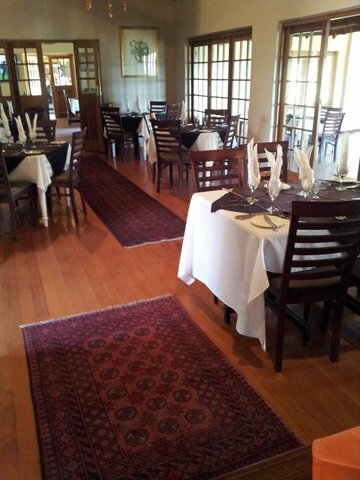 The lower restaurant is the ideal indoor venue for functions of up to 80 persons. It provides an elegant setting for weddings and the wedding ceremony can be held nearby at the Gazebo on the pool terrace. Birthdays, year-end parties, reunions and celebrations of any kind can be catered for. In addition we offer outside catering venues for large and small groups under the trees or in the 50 seater marquee tent. The Philip Tobias Conference room seats 22 persons in u-shaped seating, while it can accommodate 50 delegates cinema style. It has everything you need to give effective presentations. The four 40x50 metre sports fields are perfect for sports events such as touch rugby and five a side soccer. It is an outstanding team-building destination that caters for large and small groups. Our in-house associate team-building company, Living on the Edge, will motivate and build teams using state of the art mobiles and techniques that will benefit the individuals and the organizations that they belong to. Teams that play together stay together. The unique extreme sport and adventure activity site operated by Bungee Mogale offers a 50 metre Bungee, a 300 metre foofy slide, a giant swing and the Burma bridge_link_placeholder is every thrill seekers dream. Combine a conference with extreme activities and do a team building, have a party, celebrate or tie the knot, get away for a romantic weekend, make it yours to conveniently do business from, use it as a springboard to see the many places of interest in the area or just spend the day at the Sterkfontein Heritage Lodge. Enjoy a warm and welcome stay in one of the lodge’s cosy rooms. Sterkfontein Heritage Lodge caters for business individuals as well as large corporate groups. Sterkfontein Heritage Lodge can accommodate 22 people sharing in spacious double rooms with television and large bathrooms with separate shower. Rooms are well appointed, stylish and comfortable and all individually designed and decorated, tasteful decor reflects the country ambience of the lodge. An elegant venue for all functions. Outstanding cuisine, truly upmarket with excellent ambiance. Relax in the lodge’s beautiful gardens with stunning views or in front of our cosy lounge’s fireplace. Open Monday – Sunday for breakfast, lunch and dinner. Booking essential. 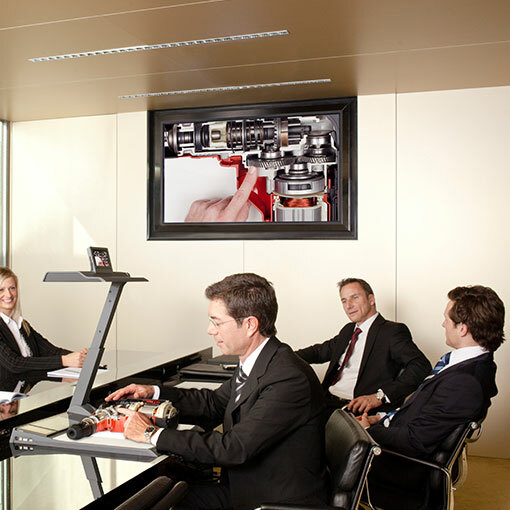 Conferencing facilities for up to 24 people. All facilities available, including Internet access and a business centre. In addition to our conference packages tailored to your needs, we also offer various team building and outdoor adventure activities and bungee jumping. Sport fields with flood lights available. See our corporate touch rugby league, played every Wednesday night. We turn your special events into memorable occasions. We can accommodate weddings & functions of up to 120 people. We work with any budget and will tailor a package to suit your needs. In house teambuilding, extreme adventures and sport events are available for your year end functions. 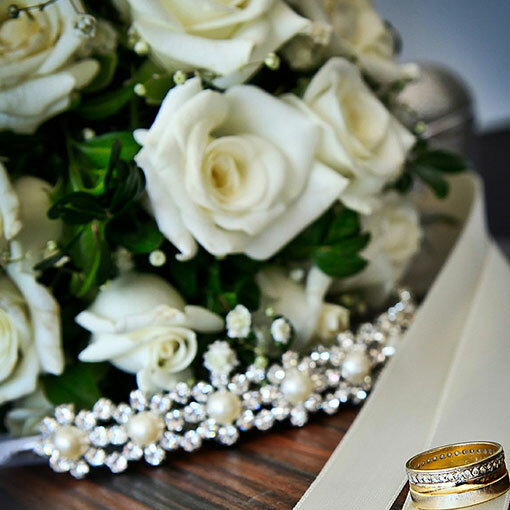 Make an appointment and visit us to discuss your next planned event.